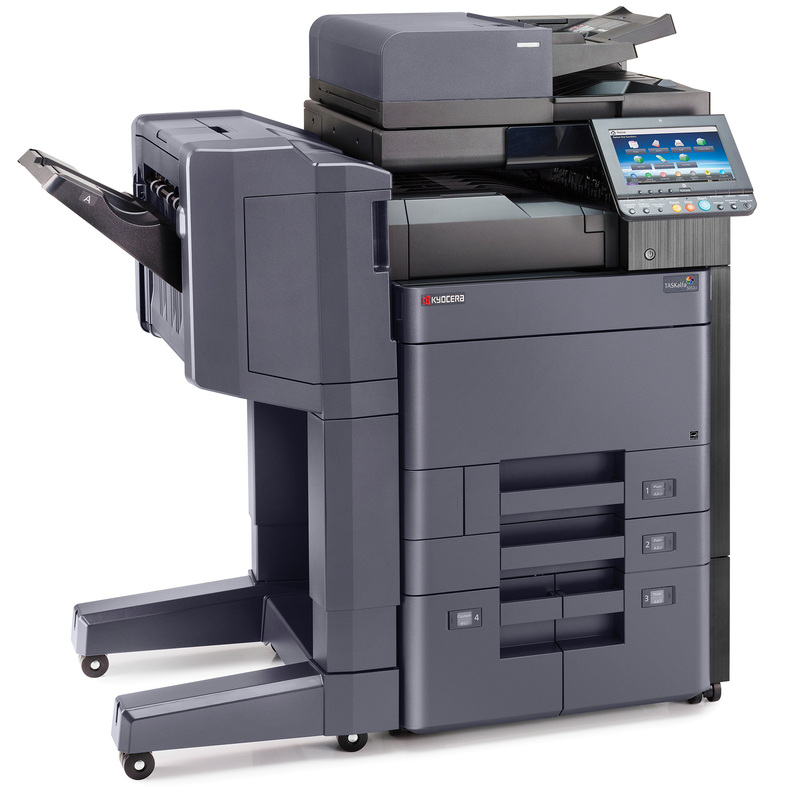 > Flexible Media Support and Paper Sizes up to 12" x 48"
Imagine how efficient your business could be with the right office equipment in place and now, with Valley Office Systems, you can easily afford it! Contact your local branch or complete the form on this page to take advantage of this great offer. Offer valid through December 31st, 2018. Valid in Utah and Idaho only. Click here for full machine specs.